As a UX designer, I am constantly weighing and pushing the limits to reach the best possible user experience while balancing business goals. Instead of relying on interstitial ads, which have proven to attract advertisers, but break the user's experience by abruptly forcing the user into another experience, a suite of native ad templates were created. 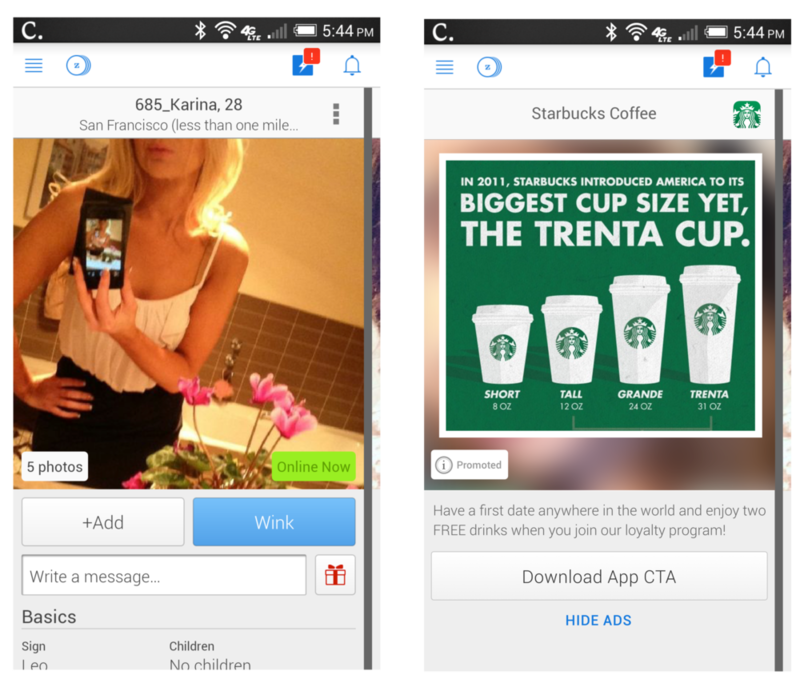 These solutions bring both impressions for advertisers, as well as keeps the user in the app.